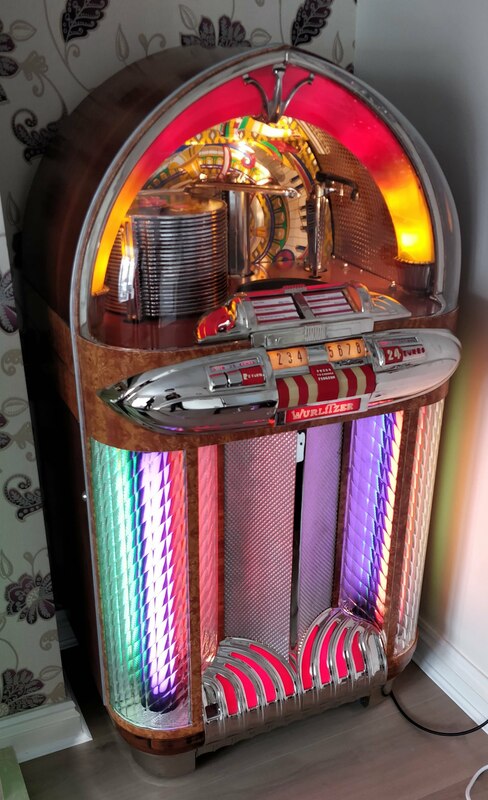 http://www.jukeboxshop.co.uk/wp-content/uploads/2015/05/Jukesmall.png 0 0 John Bray http://www.jukeboxshop.co.uk/wp-content/uploads/2015/05/Jukesmall.png John Bray2018-06-14 14:09:332018-06-14 14:09:33It's Been A Busy Week !! 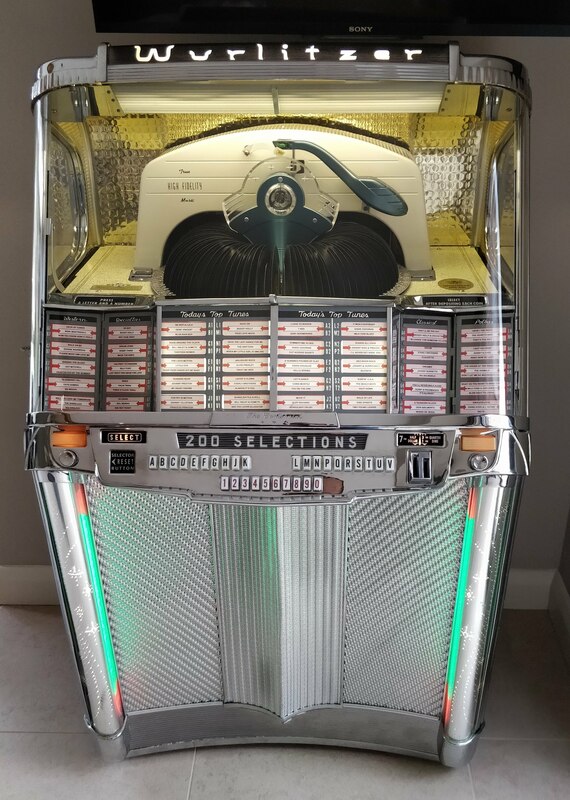 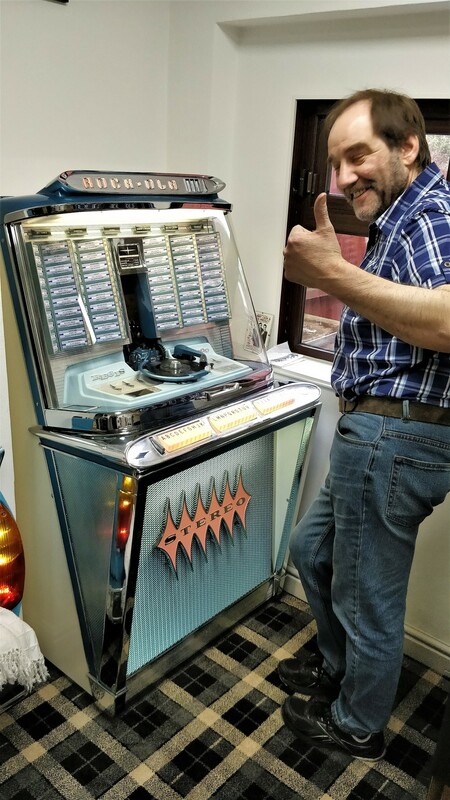 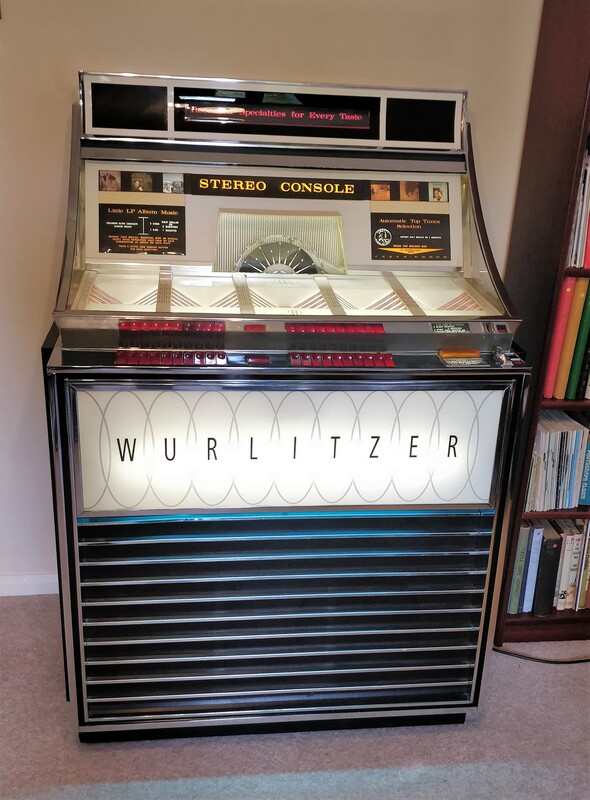 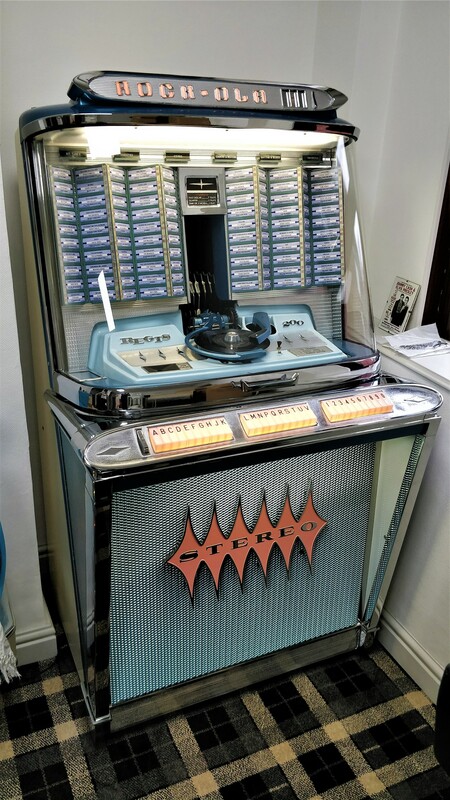 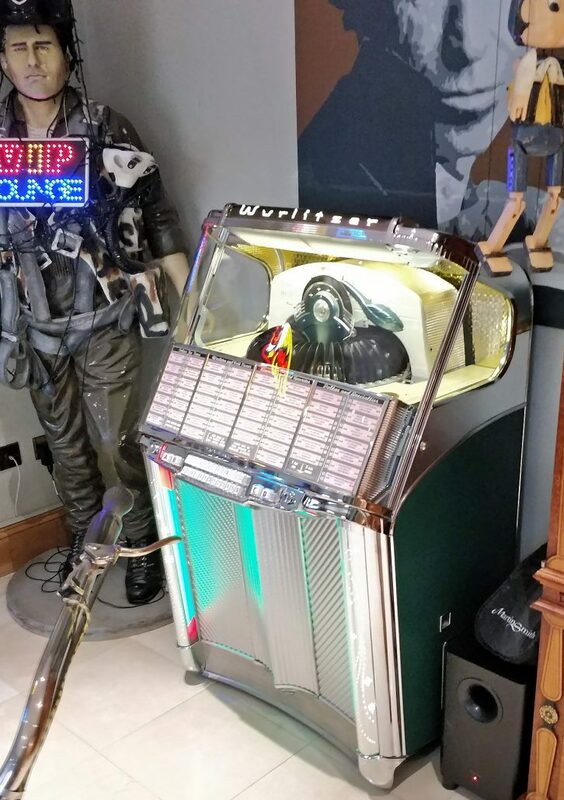 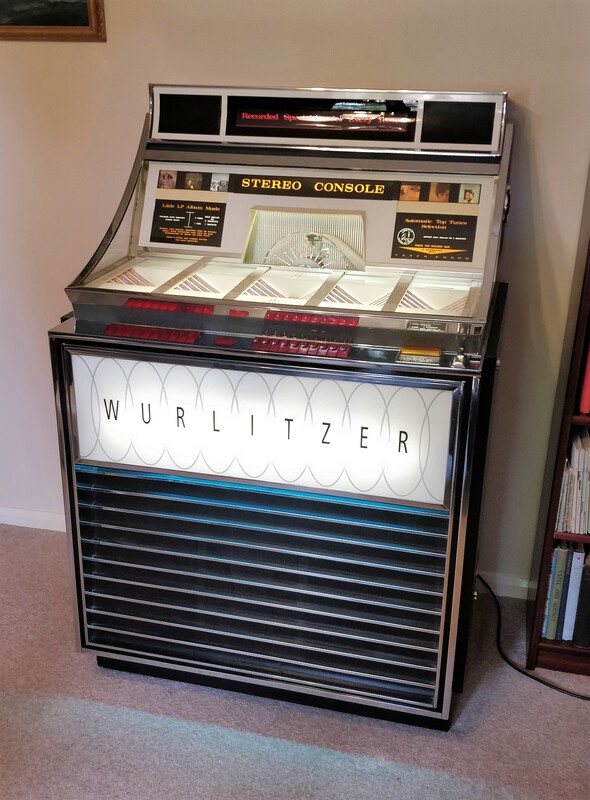 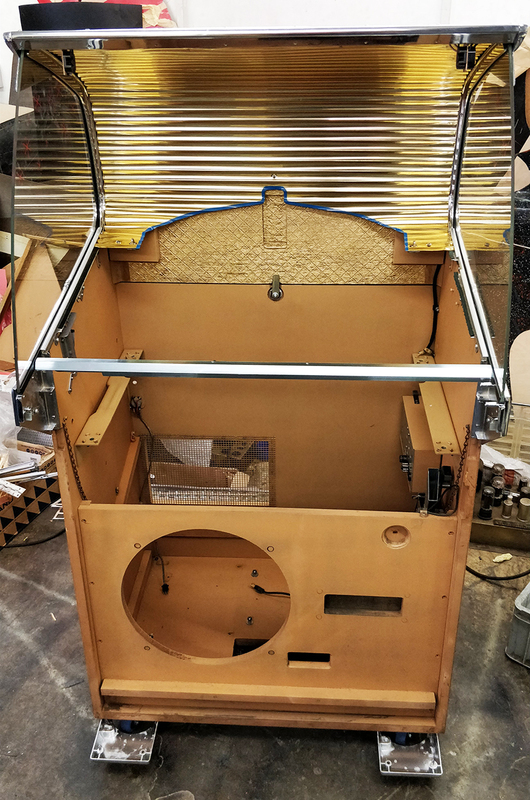 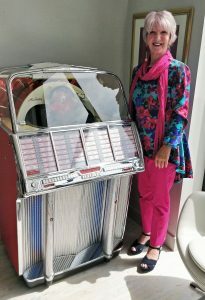 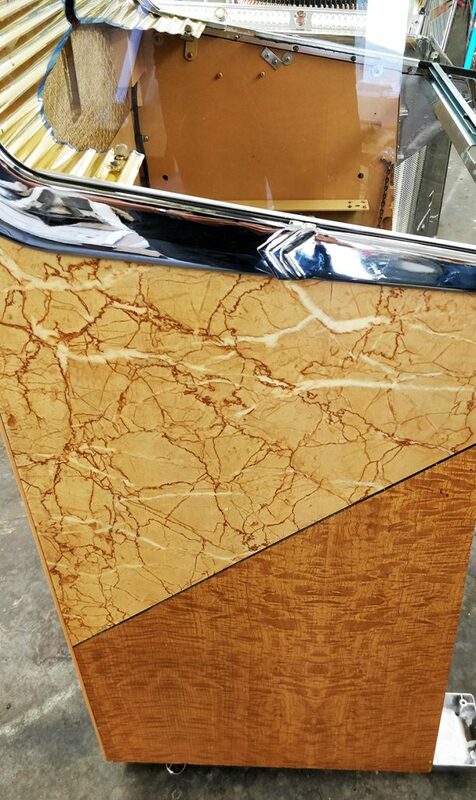 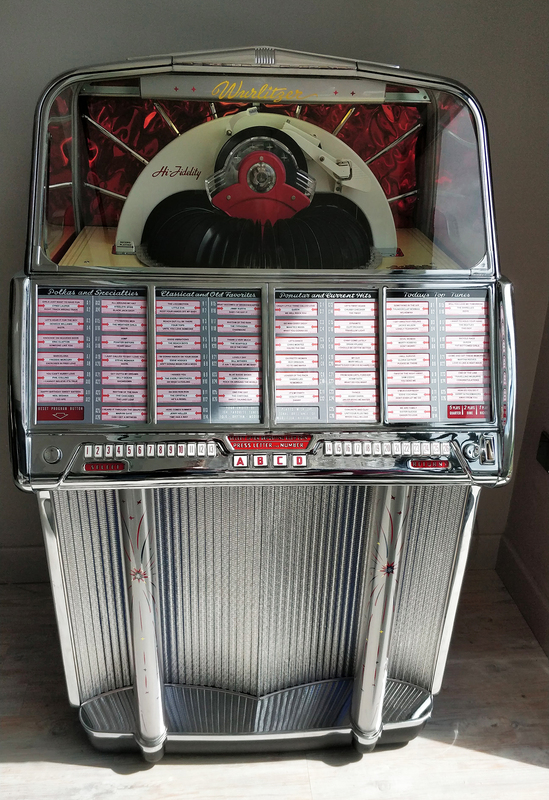 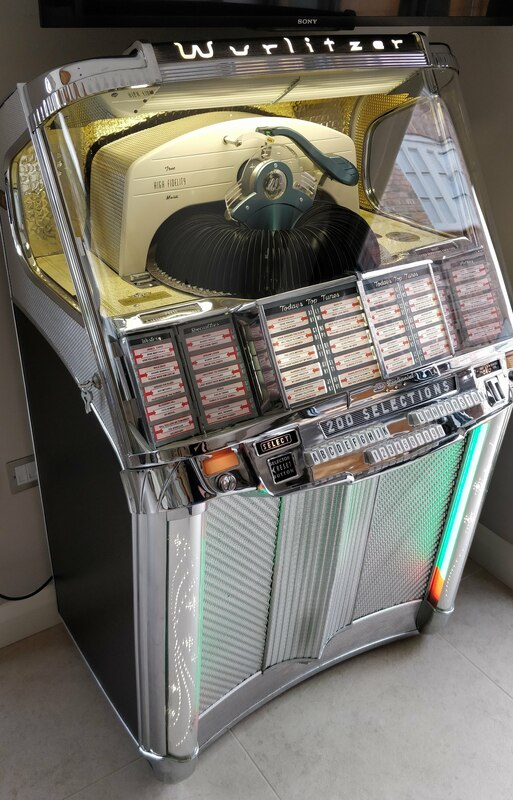 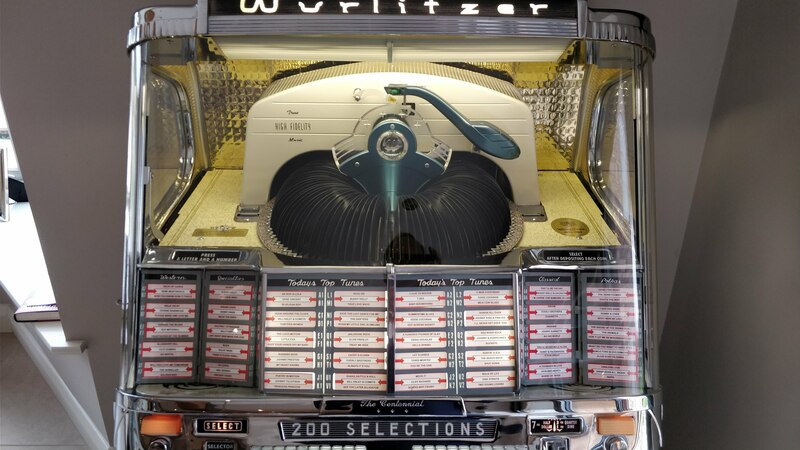 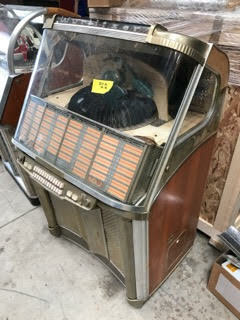 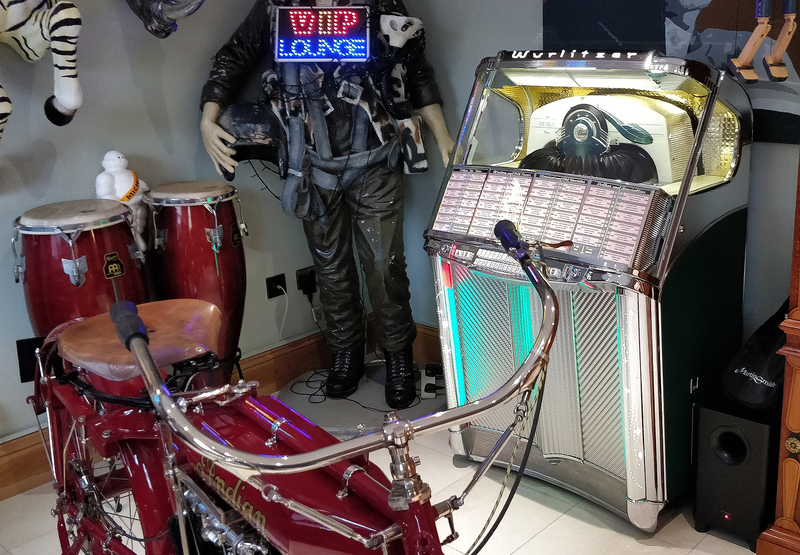 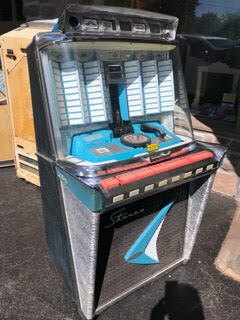 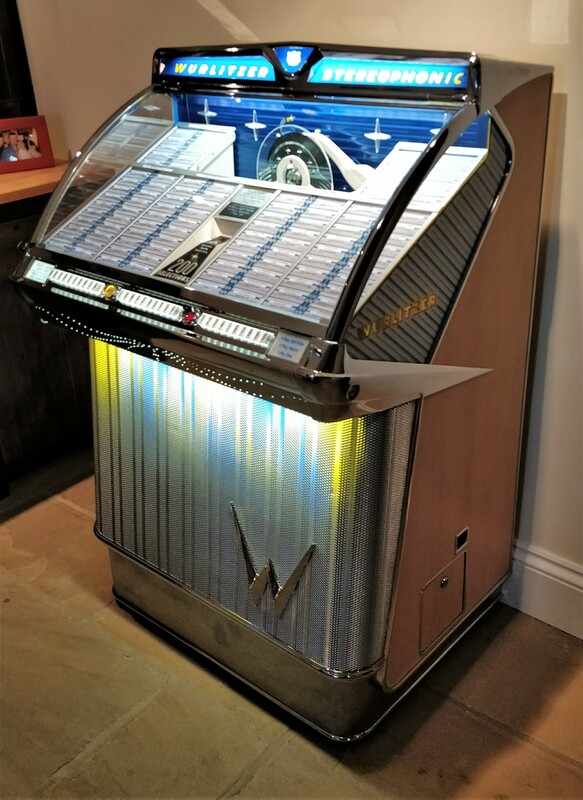 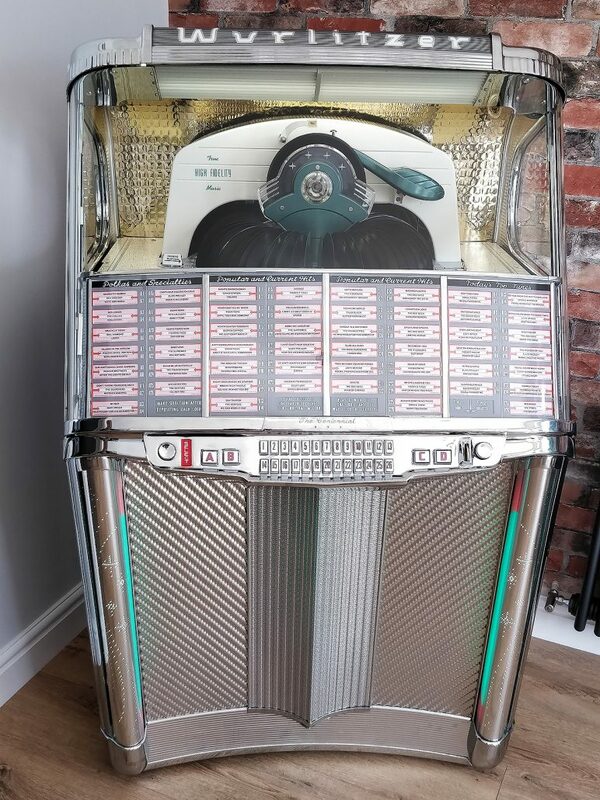 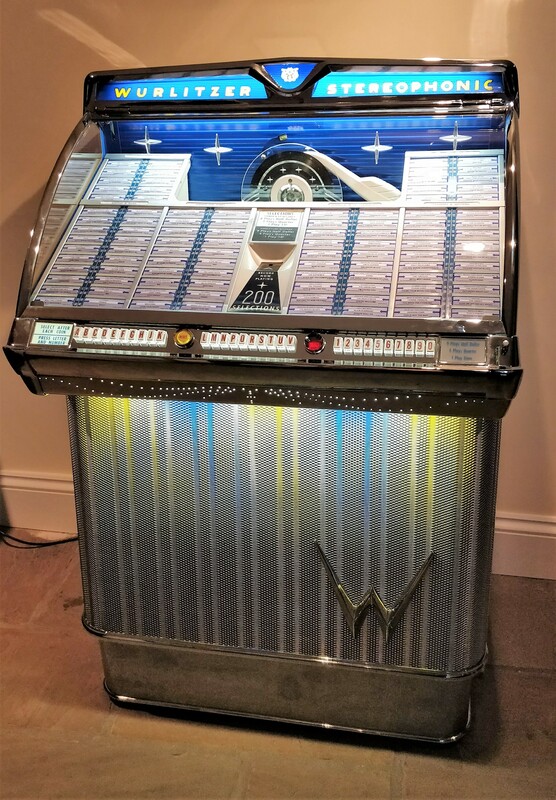 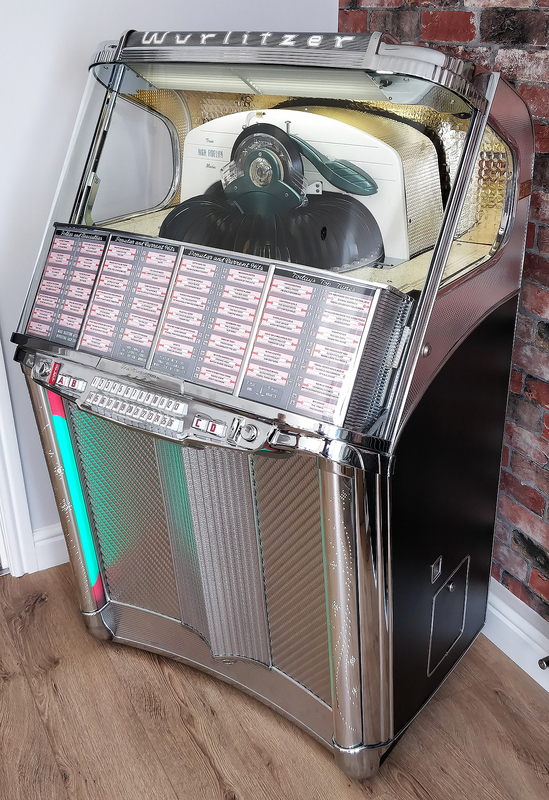 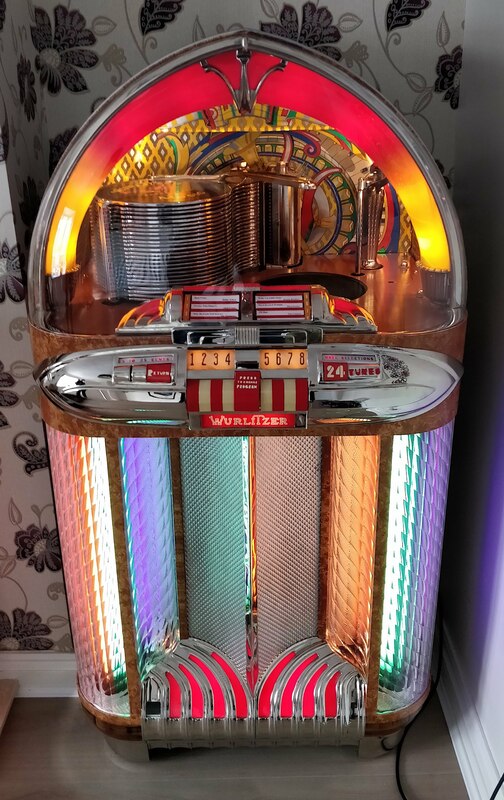 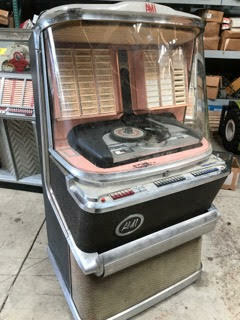 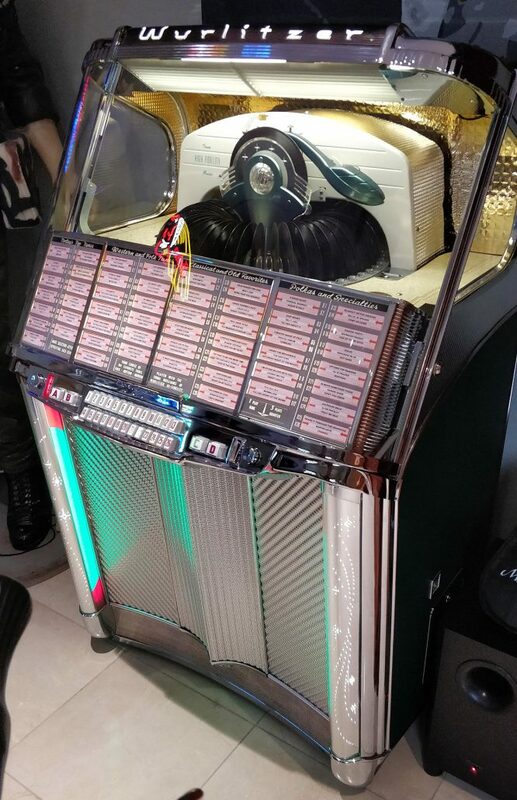 We love the styling of these 1959 Wurlitzer jukeboxes and so do our customers. 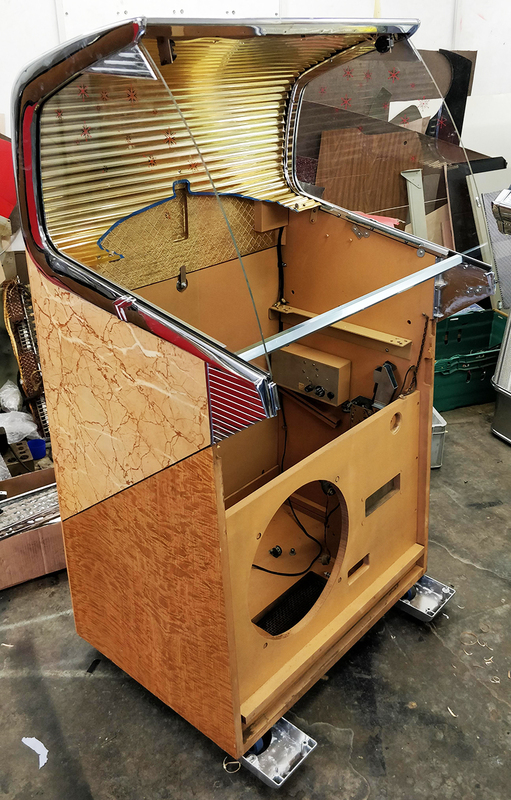 This is one of seven that we are restoring and delivering and you can see why they like them.